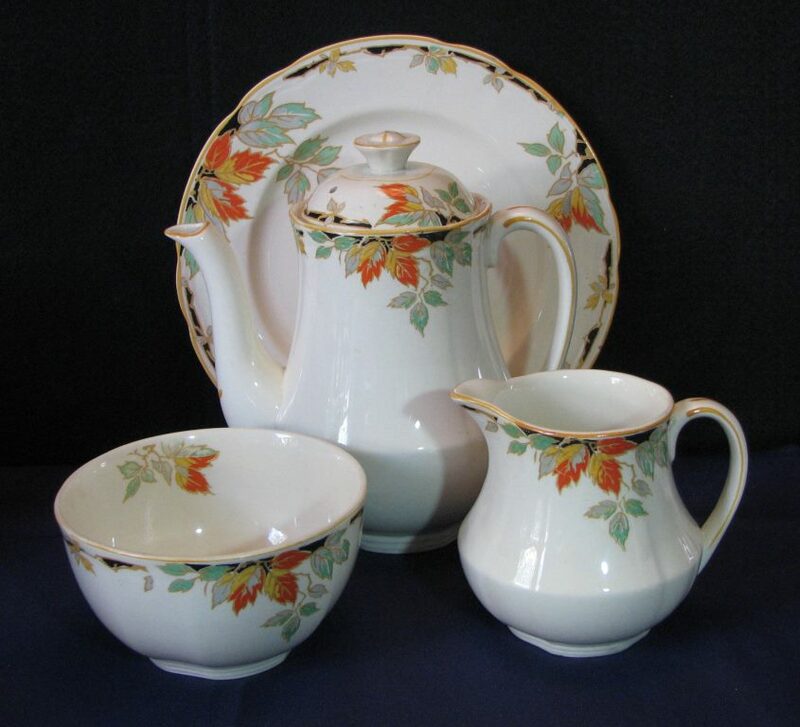 Alfred Meakin 4 Piece Tea Set. Grindley 15 Piece Coffee Set. 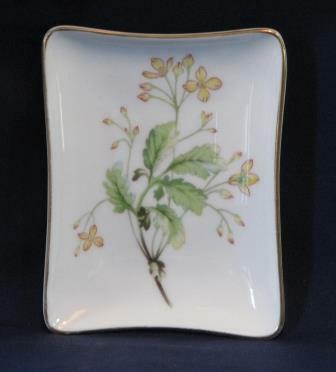 Description: "Meadow" Plate, Made in England, Minton Bone China. 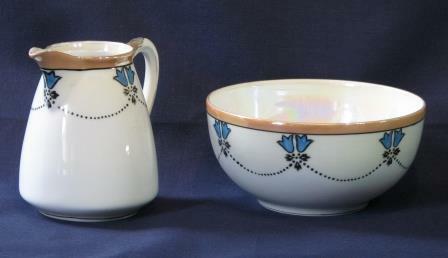 Noritake Milk Jug and Sugar Bowl. 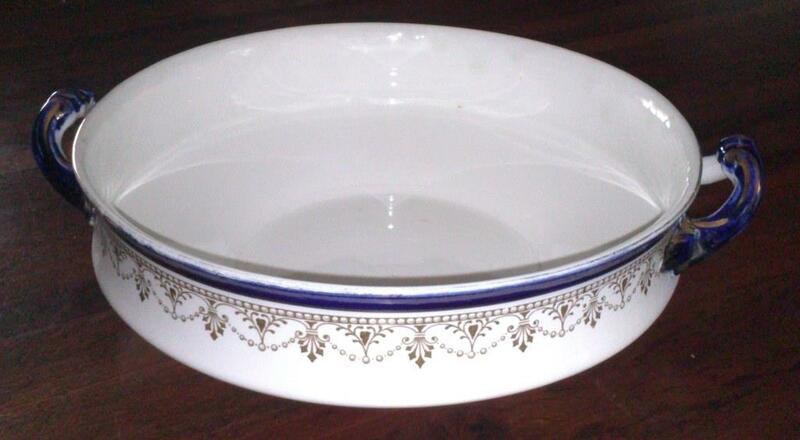 Description: White with Gold Trim and Blue pattern. Title: Queen Elizabeth II Silver Jubilee. 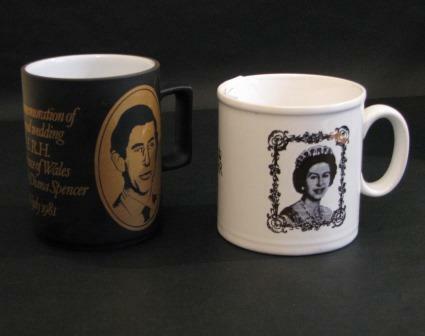 Title: Prince Charles and Lady Diana Wedding. and Lady Diana Spencer 29 July 1981. 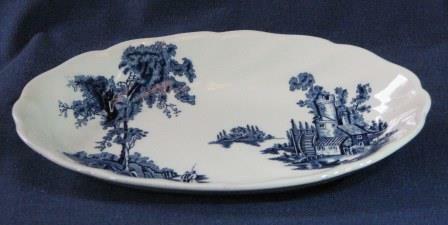 Manufacturer: Kilcraft Staffordshire Potteries England. Royal Wedding HRH The Prince of Walesand Lady Diana Spencer 29 July 1981. Origins Of Sport: Football / Made In England. 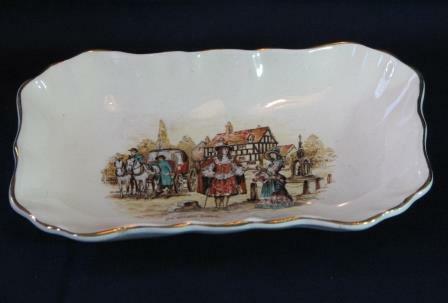 Grindley Gravy Boat and Saucer. 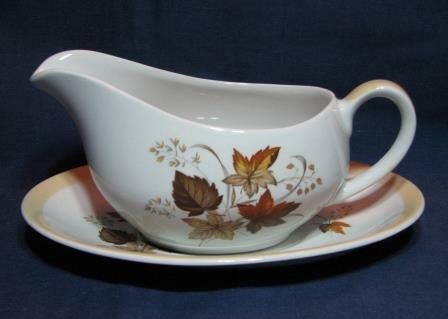 Description: Green Leaf Pattern Gravy Boat. 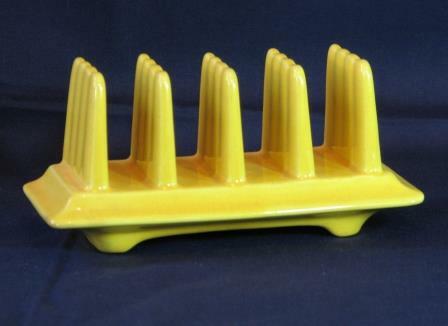 Description: 4 Slice Yellow Retro Art Deco Toast Rack. Title: Johnson Brothers Dish "The Old Mill". Manufacturer: Johnson Brothers, Made In England. 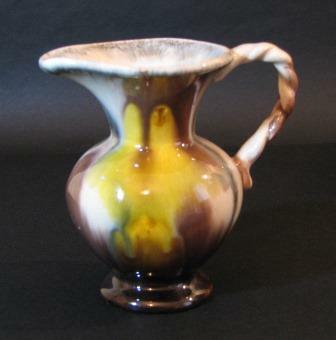 Yellow Retro Sugar Bowl with Lid and Handle. 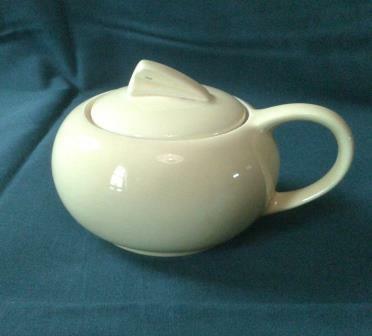 Description: Retro Sugar Bowl with Lid and Handle - Yellow, Made in England 6-60 5033. 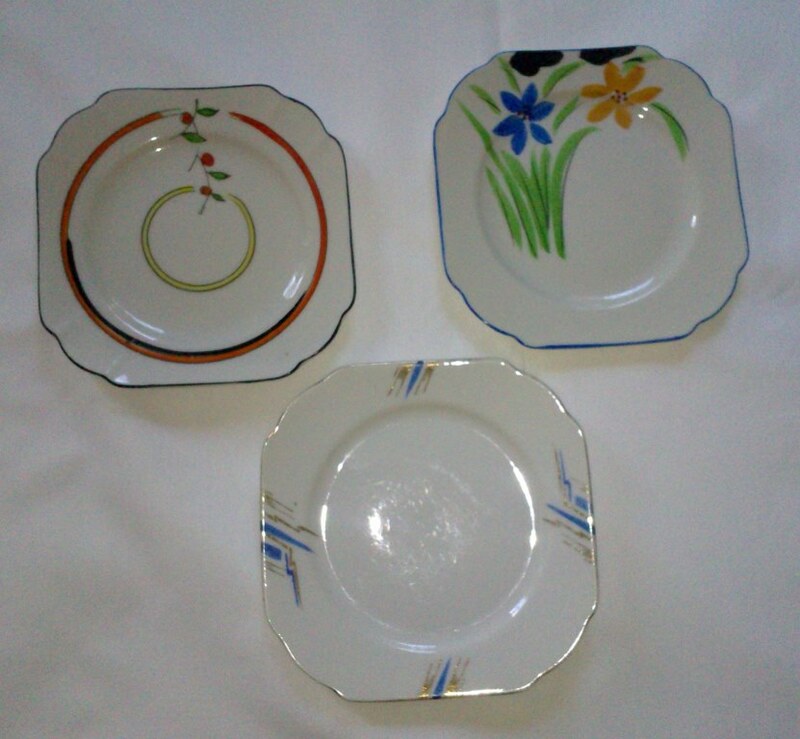 Set of 3 Tea Plates. 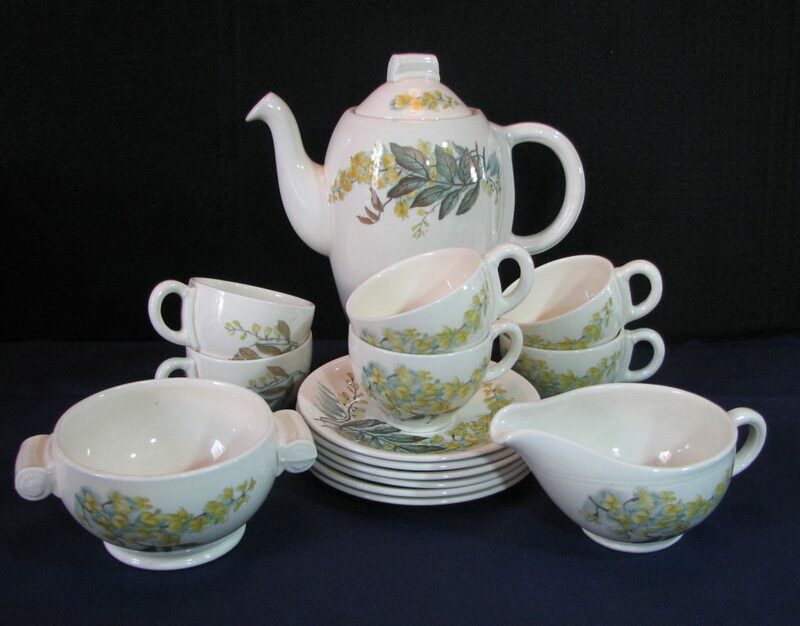 Tea Pot Set - Alfred Meakin. 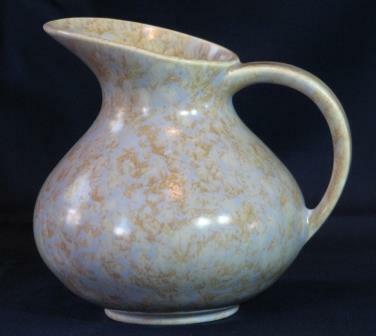 Manufactured By: Alfred Meakin, England. 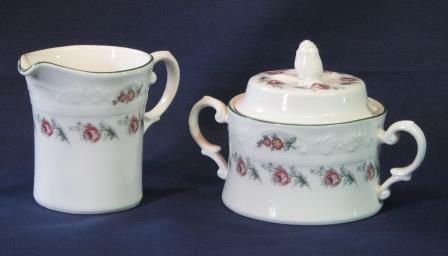 Tea Pot, Creamer and Sugar Bowl. 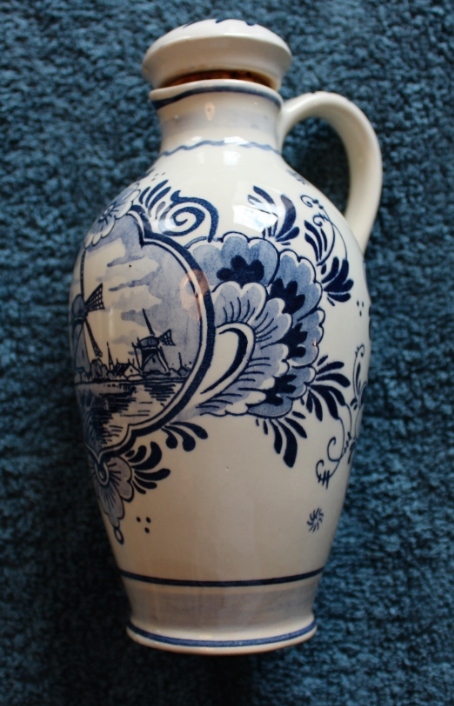 Manufactured By: Delft Blue, Made in Holland. 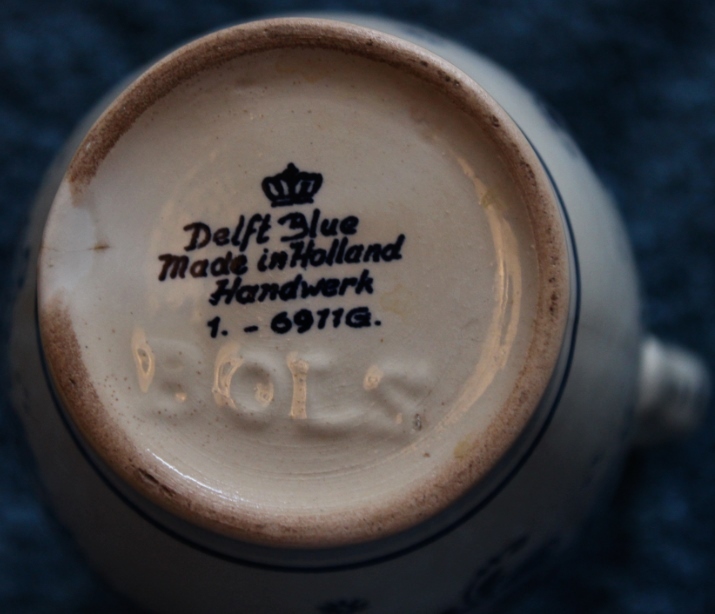 Detail: Handwerk 1-6911G / BOLS. 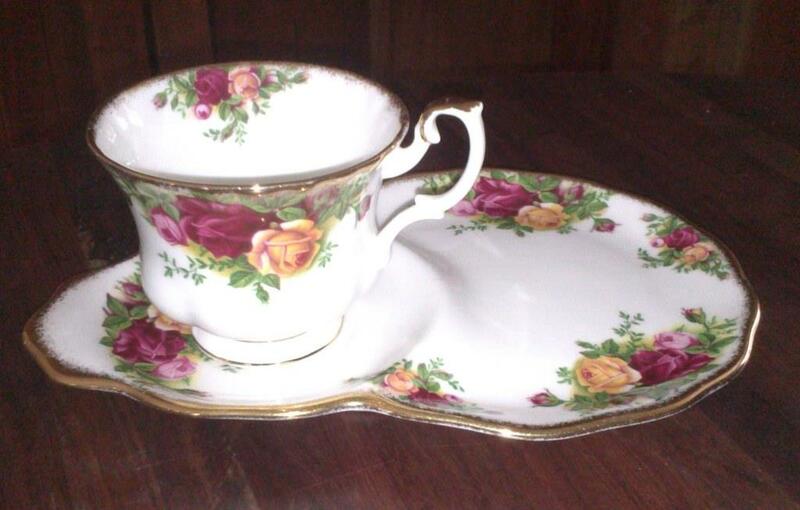 Royal Albert Tea Cup and Petit Four Side Plate. 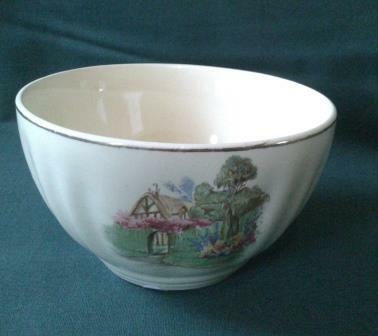 1962 Royal Albert Bone China. 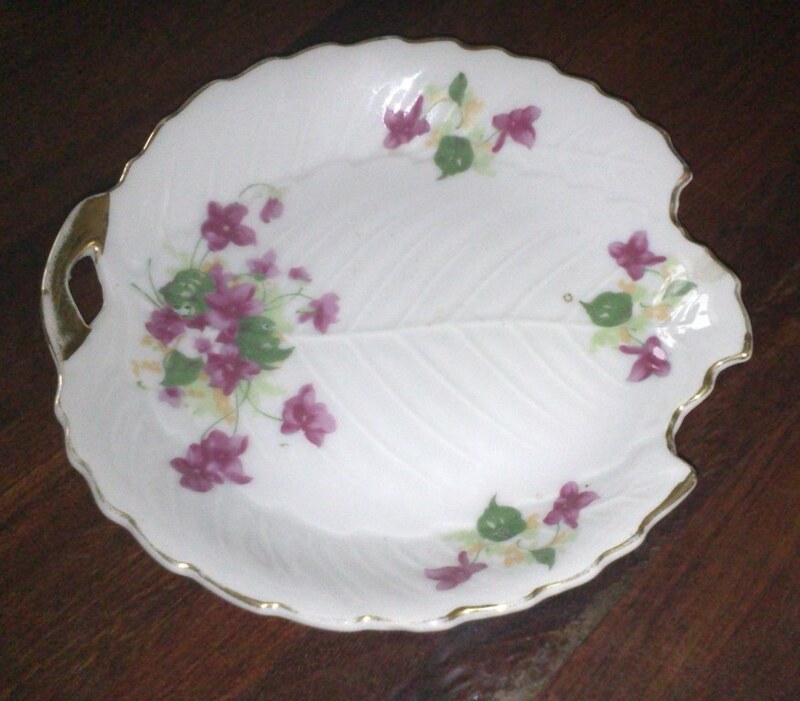 Country Garden Tea Cup and Plate. 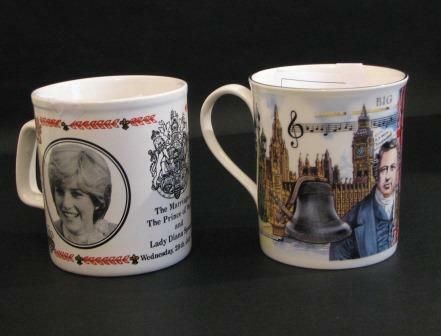 Manufacturer: Queen Anne Bone China. 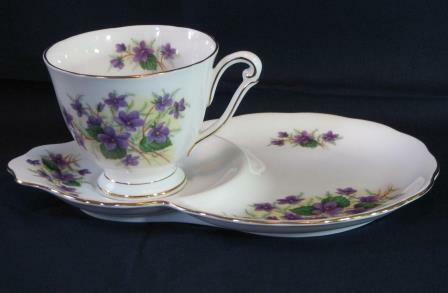 Description: Tea Cup and saucer / Plate, Made In England, Violet Floral Pattern. 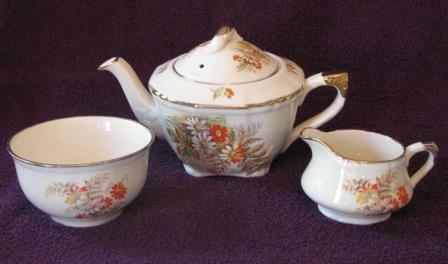 Description: Gold and Orange floral design Alfred Meakin, Made In England. 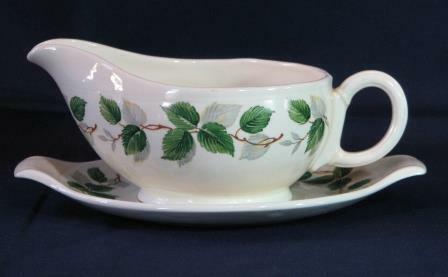 Alfred Meakin Gravy Boat and Saucer. 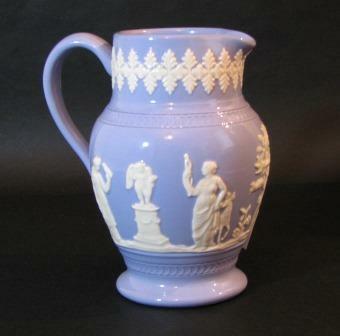 Title: La Rochelle Milk Jug. 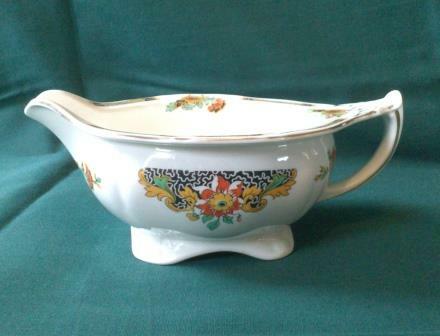 Manufactured By: J and G Meakin, England. Sold For: R 80.00 Inc Vat. Hudson and Hanley, Made in England since 1800. 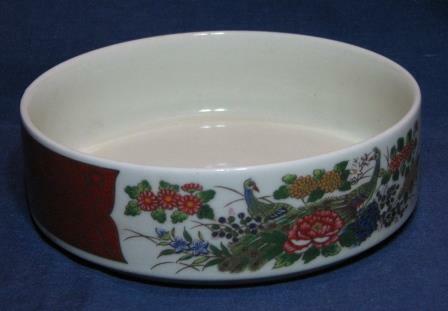 Manufacturer: Crown Devon, Made In England. Price: R 155.00 Inc Vat.